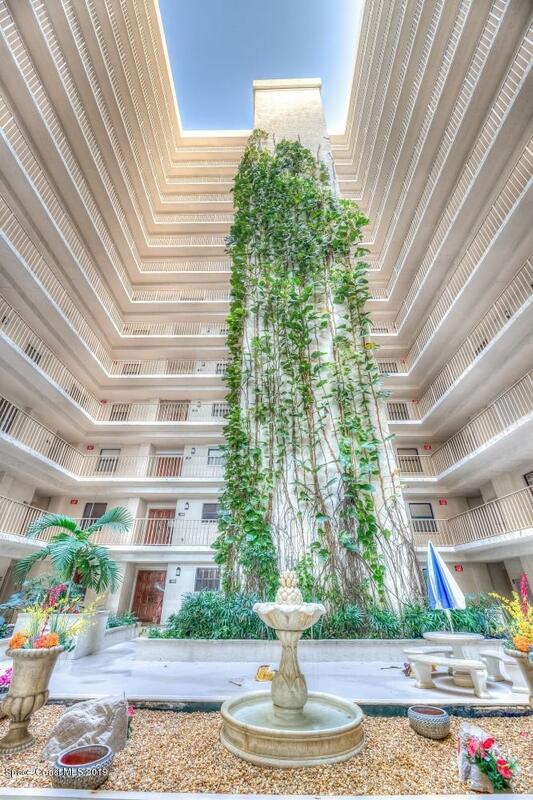 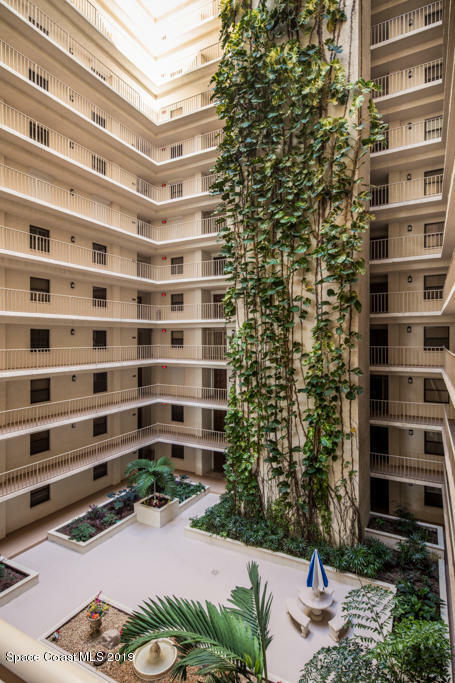 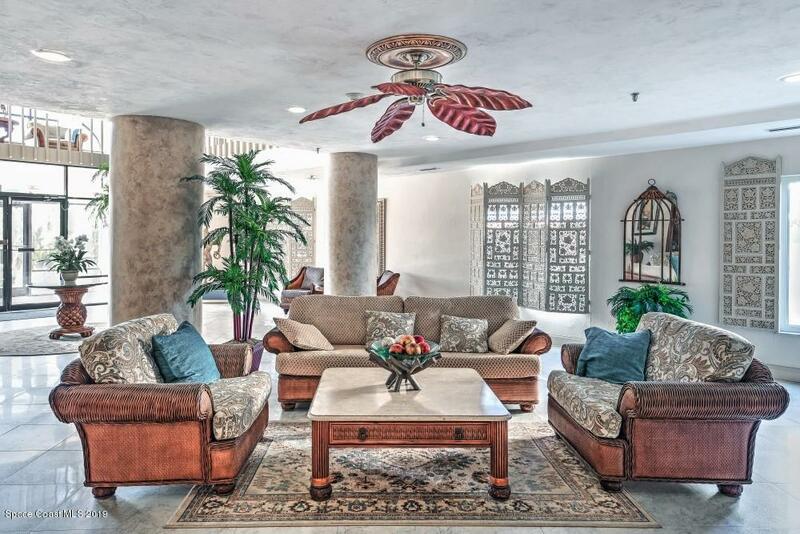 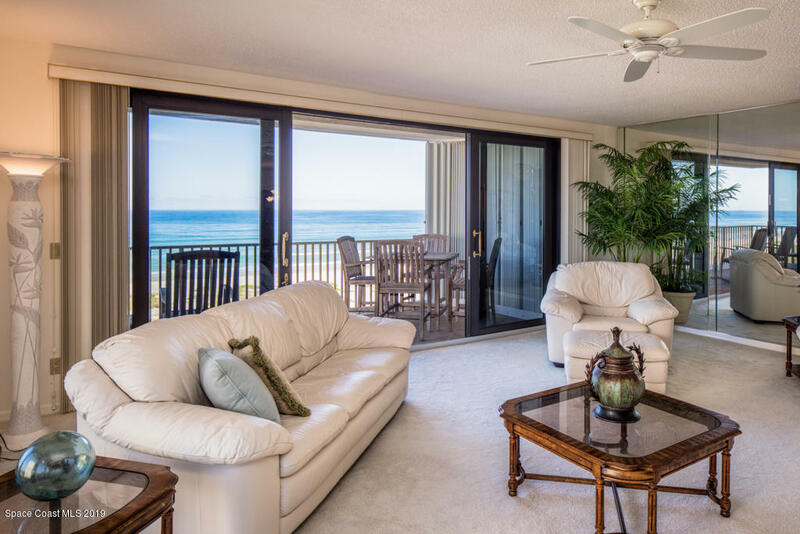 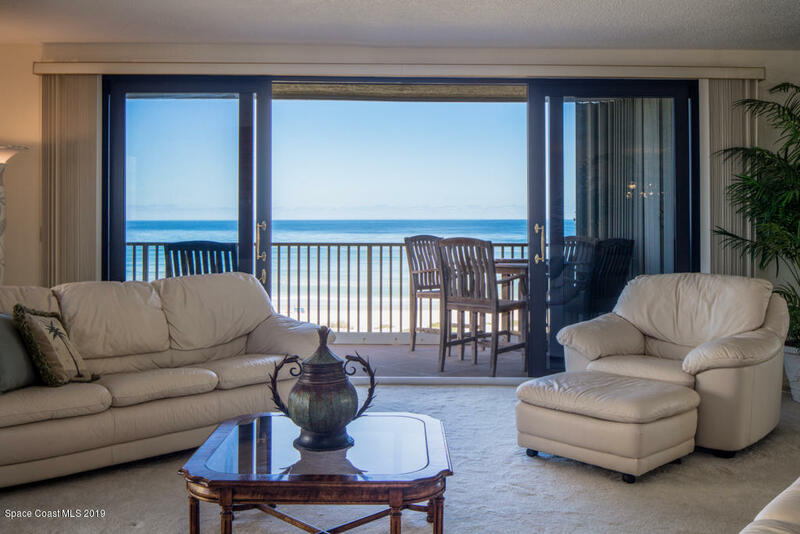 Live The Grand Floridian Lifestyle From Your 80' Wraparound Terrace. 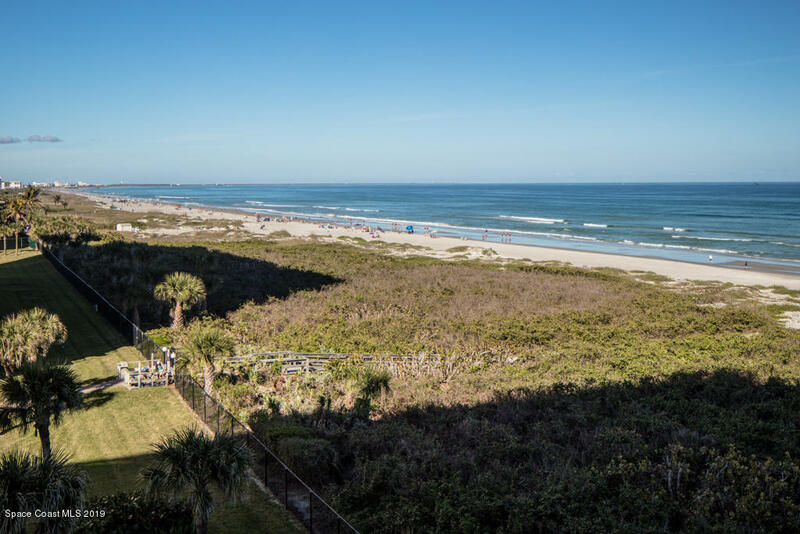 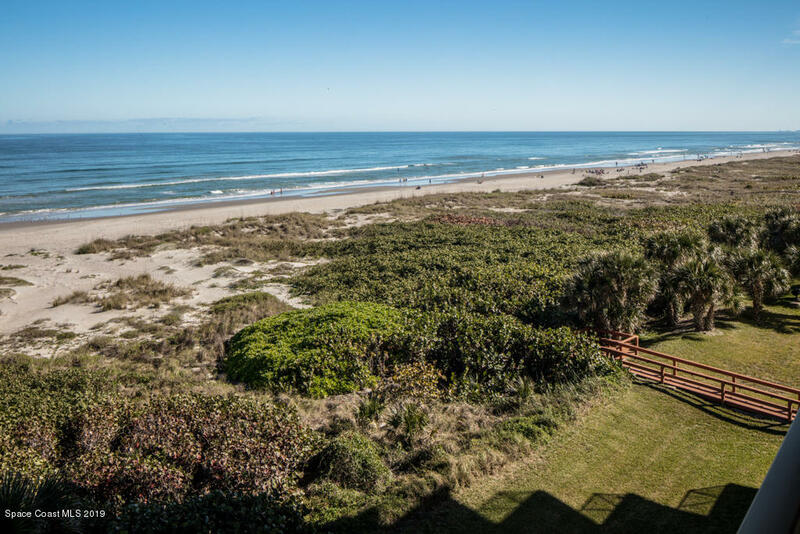 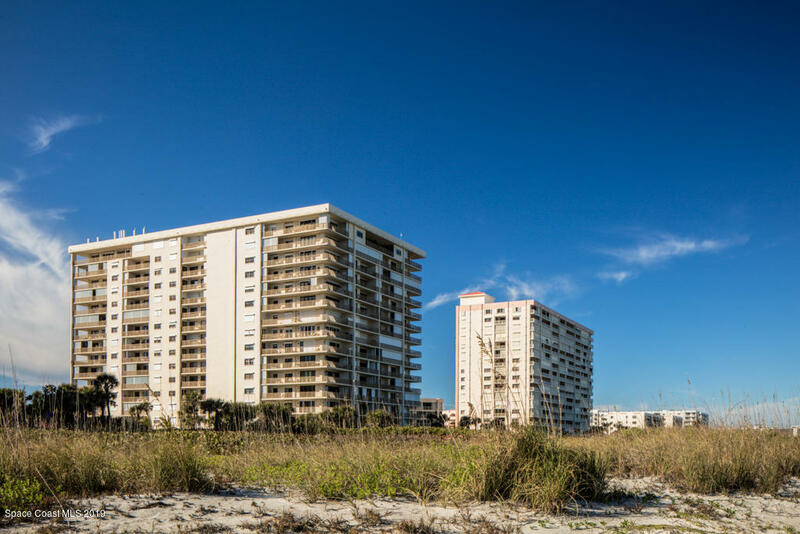 Enjoy Breathtaking Ocean And Sunrise Views As Well As Rocket Launches And The Cruise Ships Of Port Canaveral. 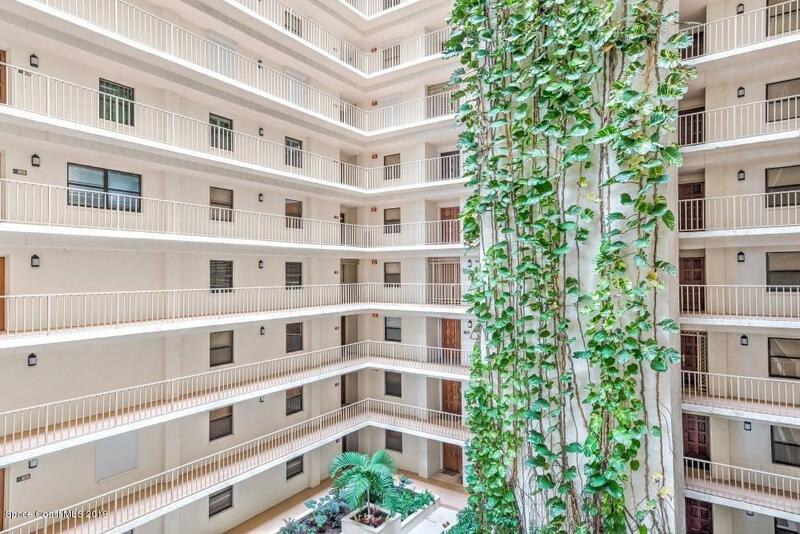 Since You Are On The North Side Of The Building, This Is All In Complete Shade From The Afternoon Sun. 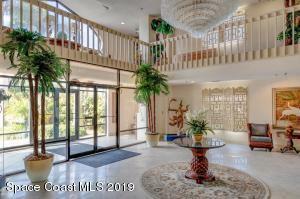 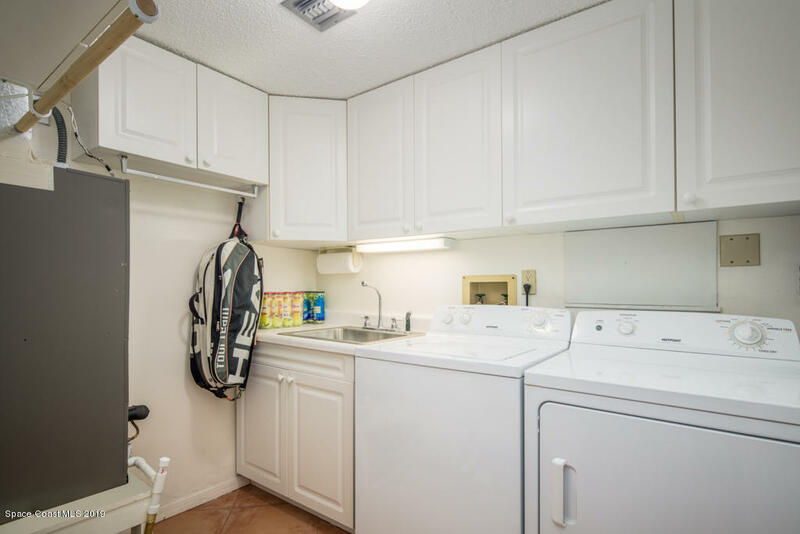 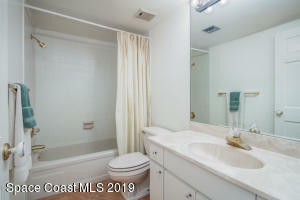 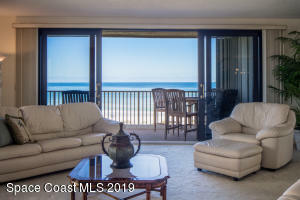 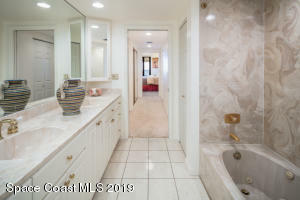 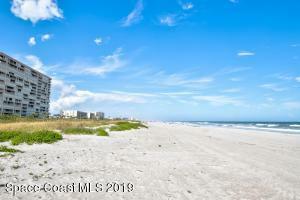 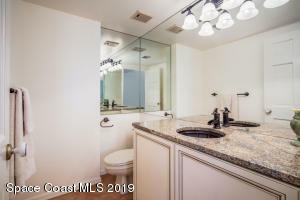 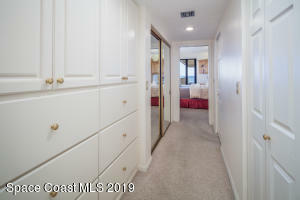 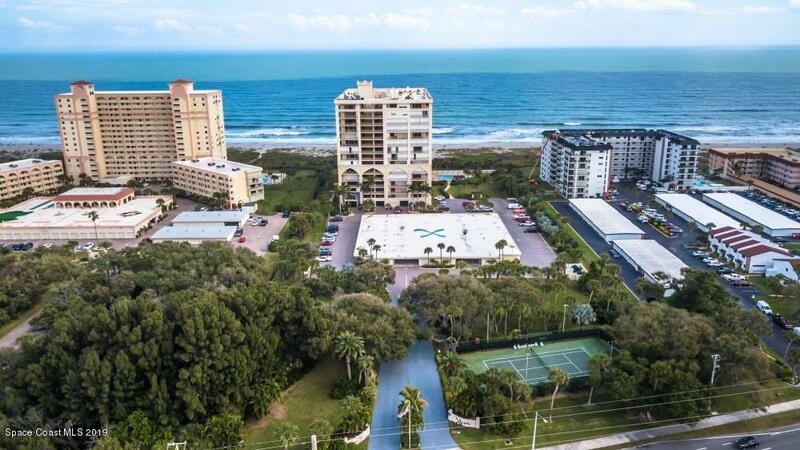 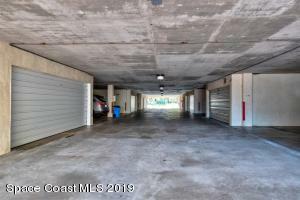 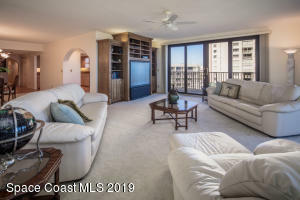 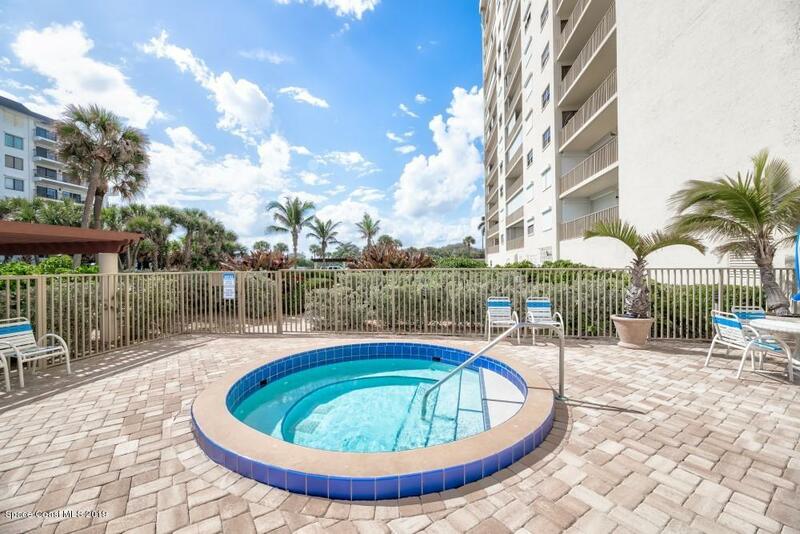 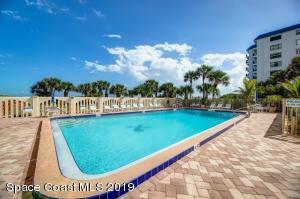 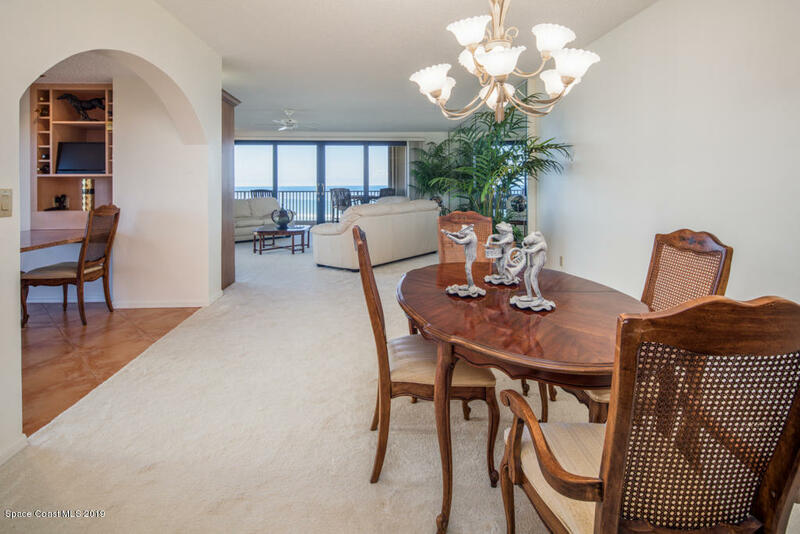 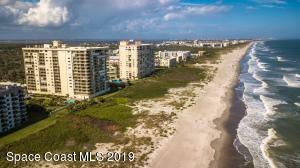 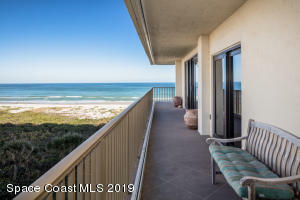 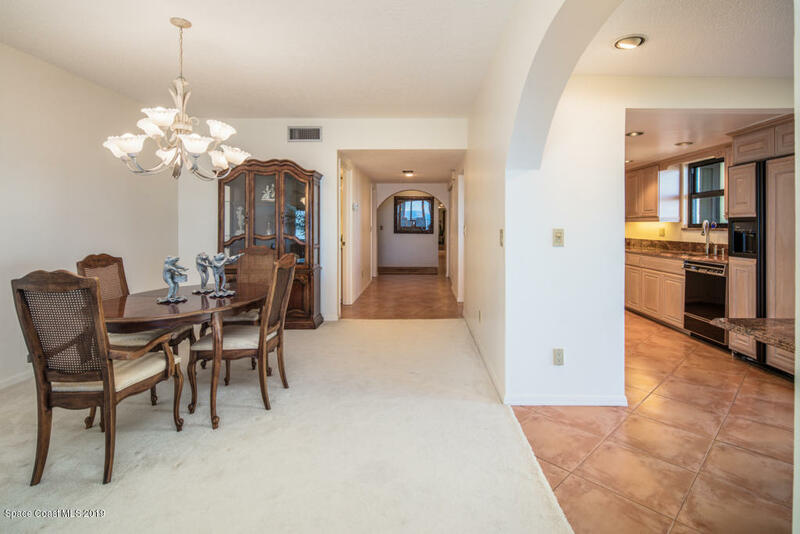 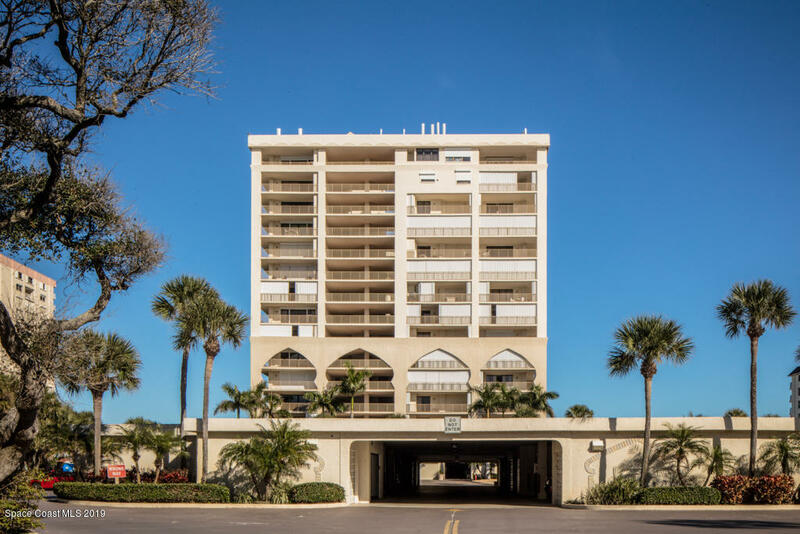 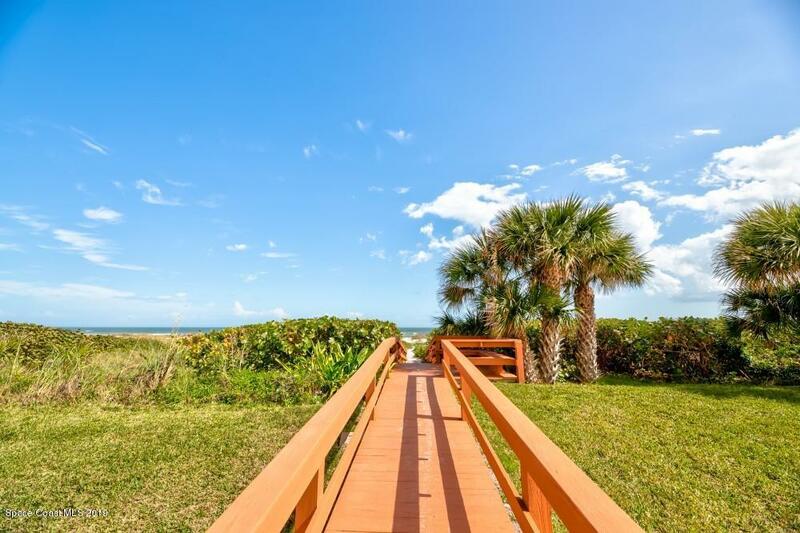 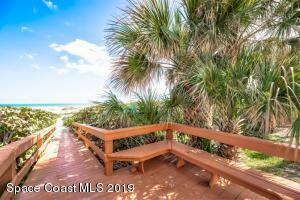 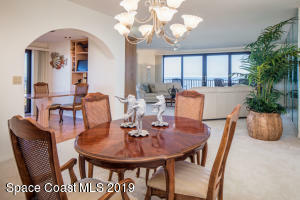 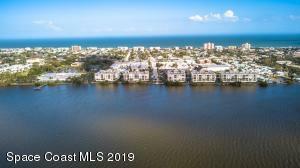 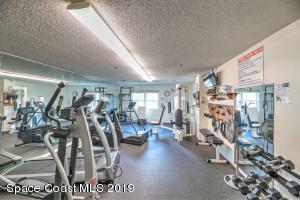 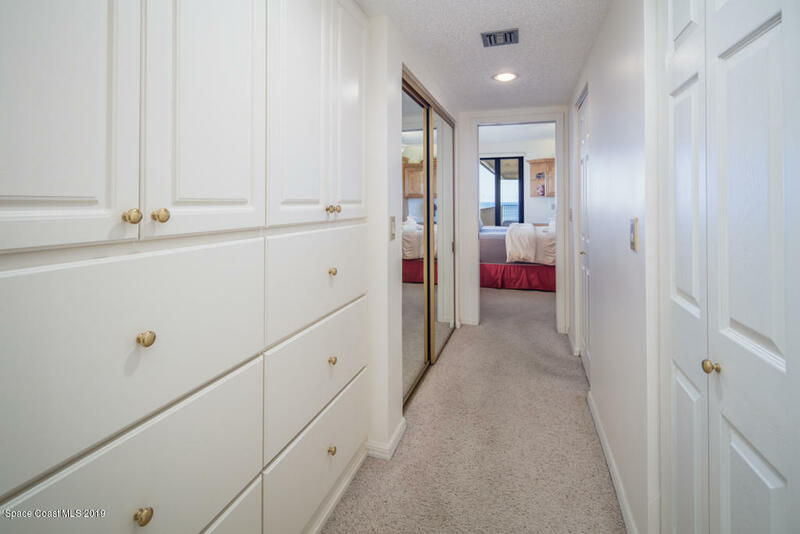 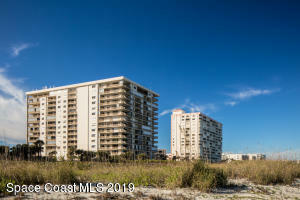 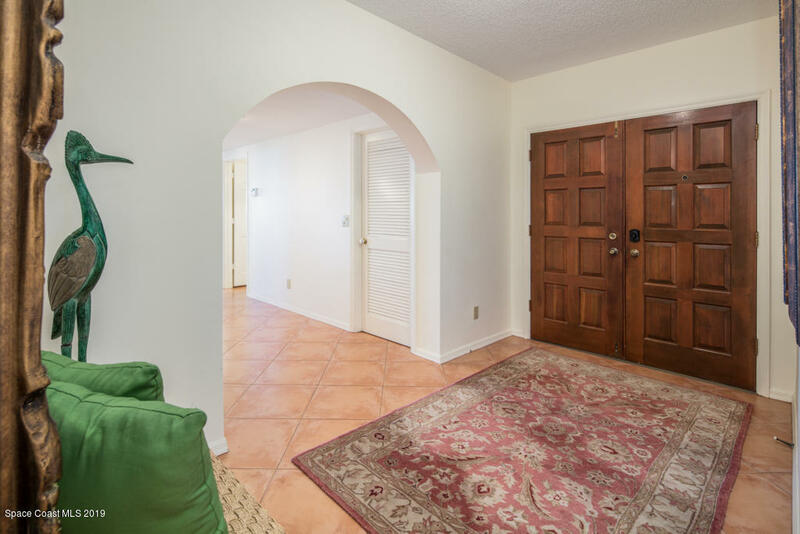 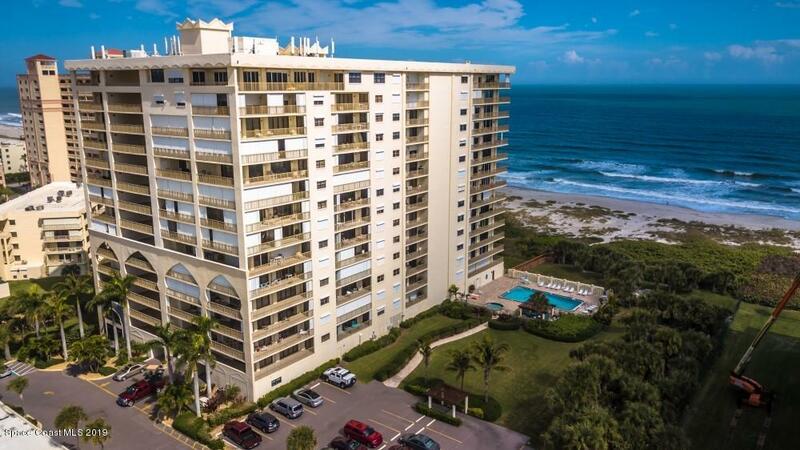 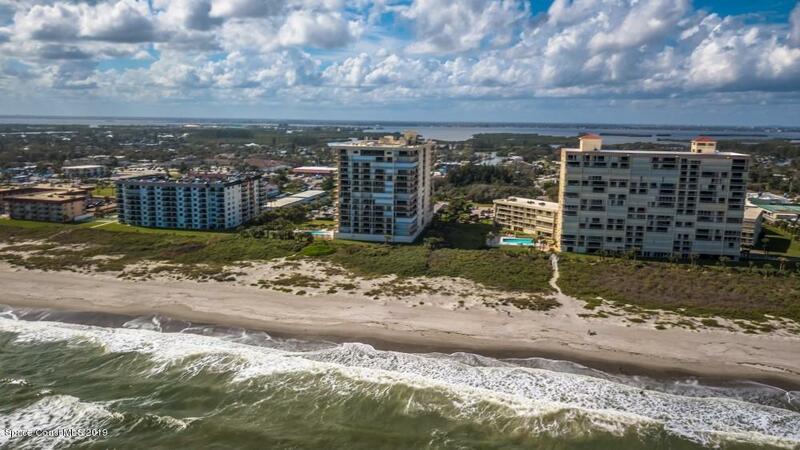 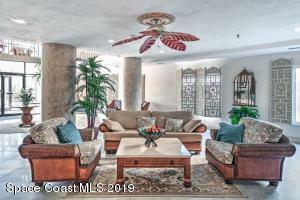 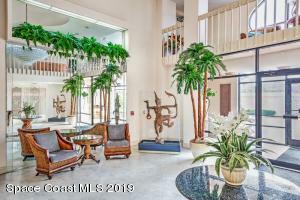 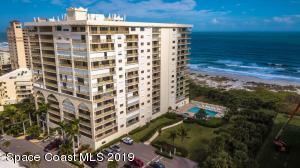 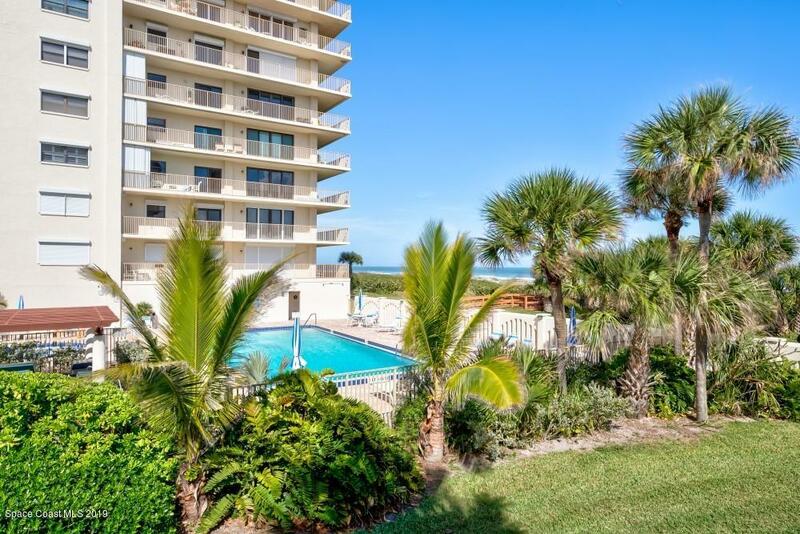 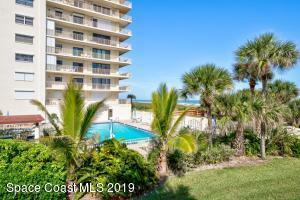 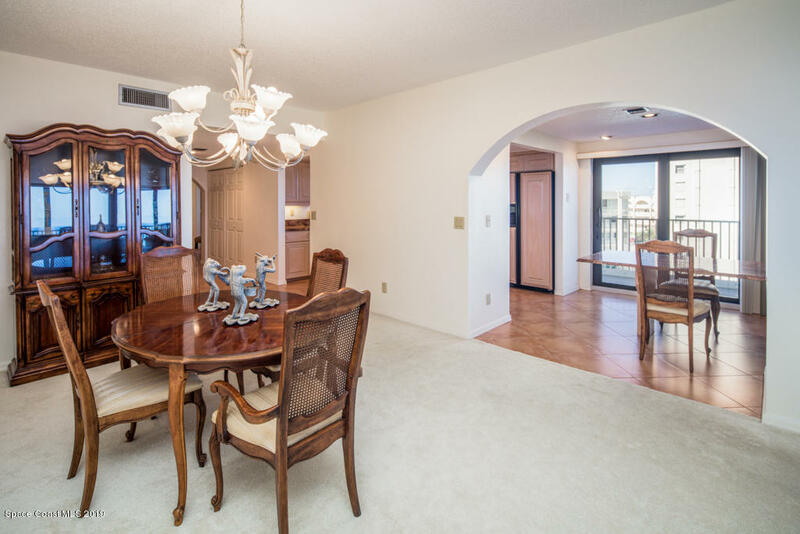 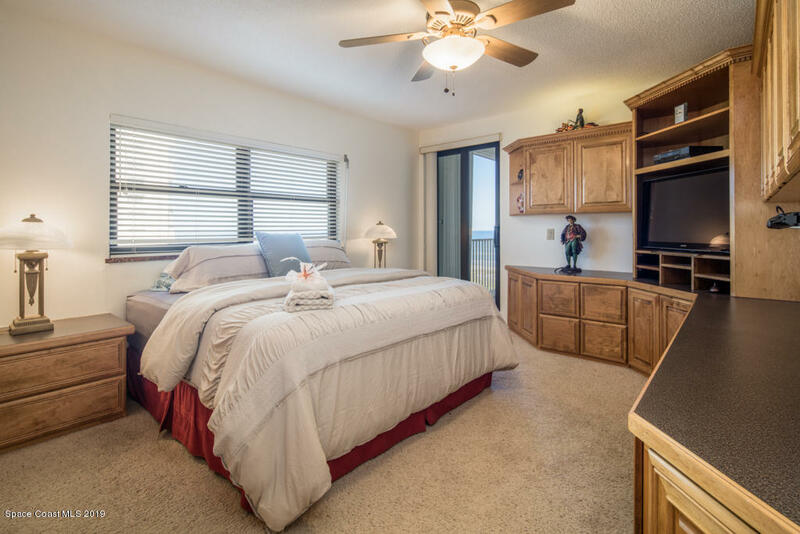 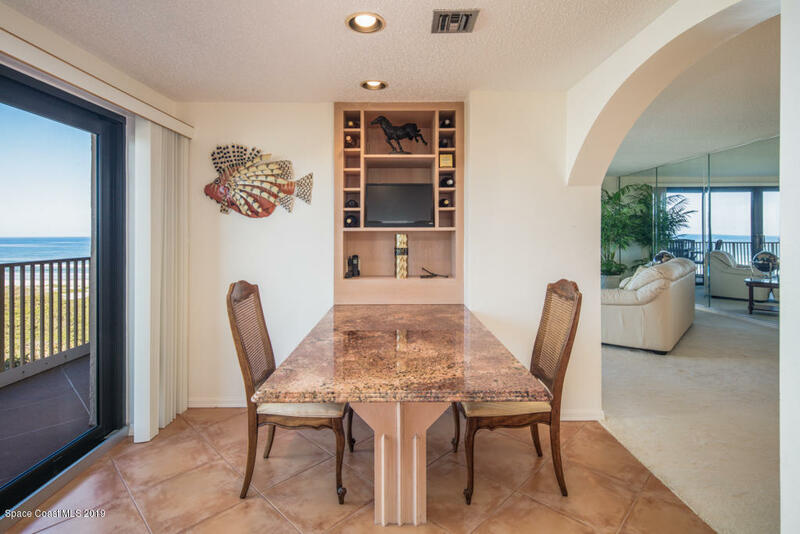 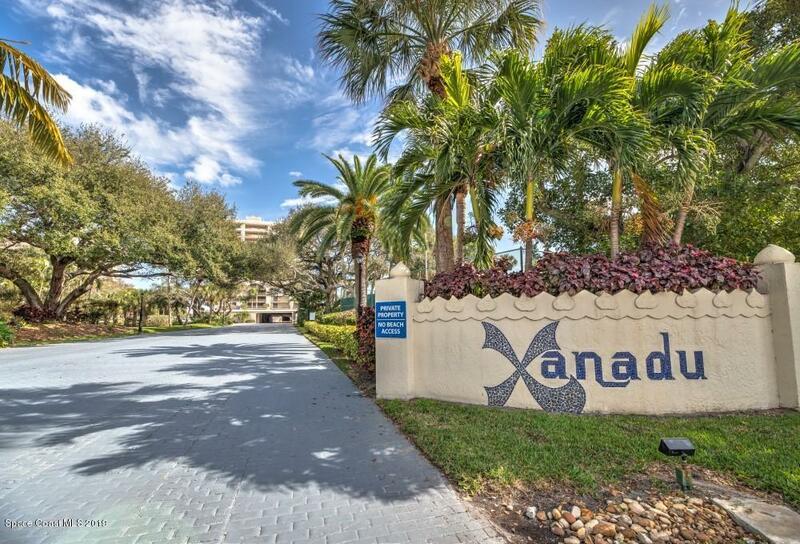 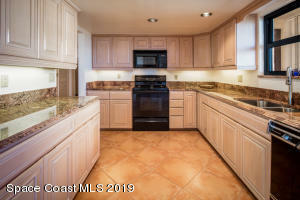 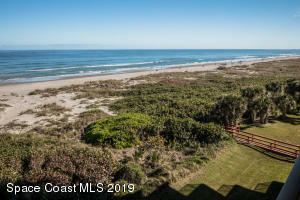 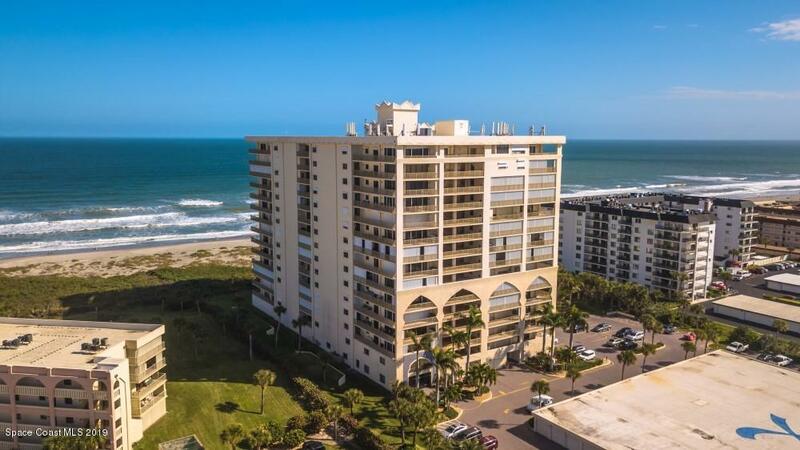 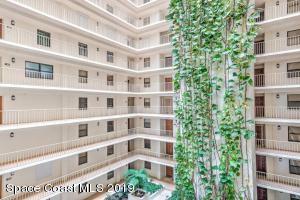 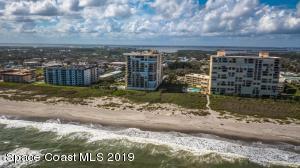 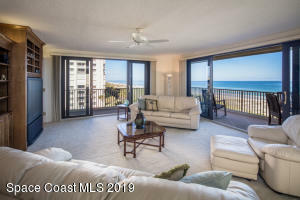 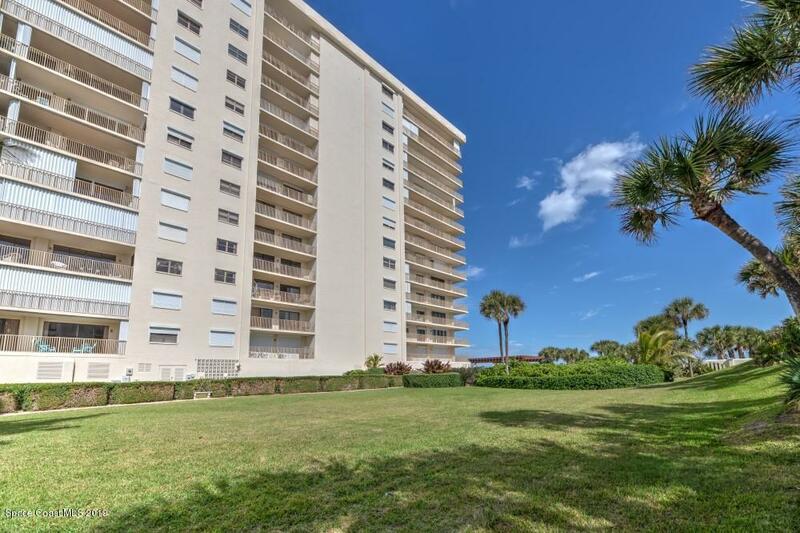 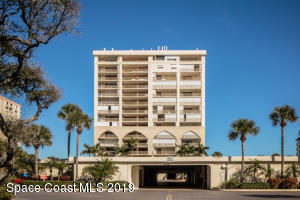 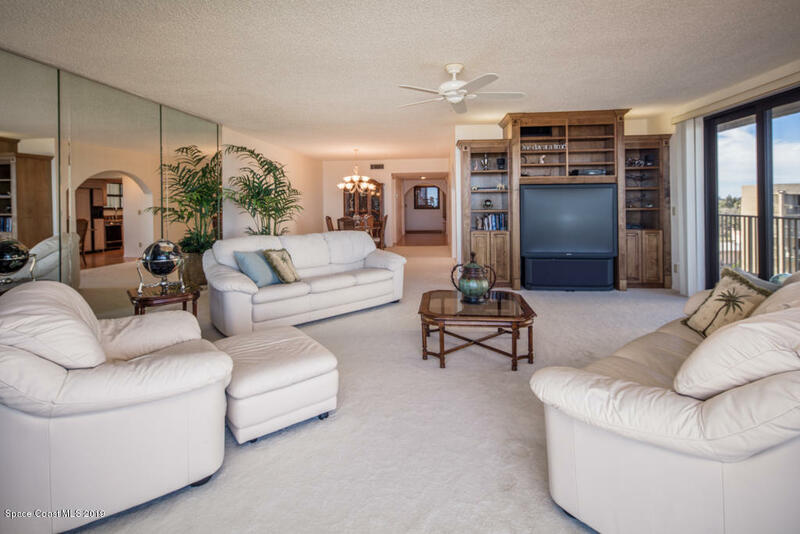 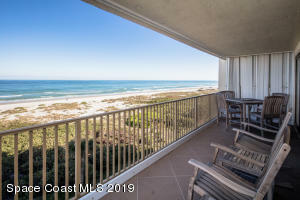 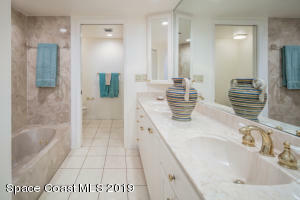 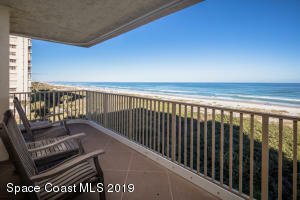 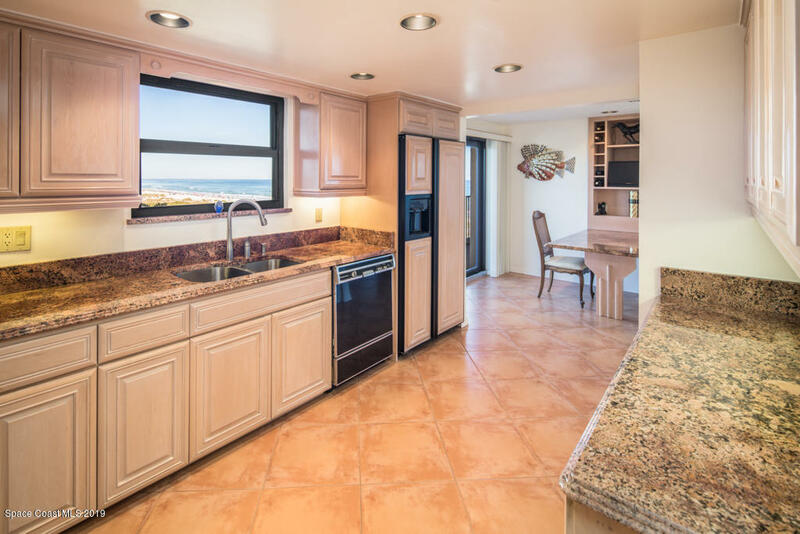 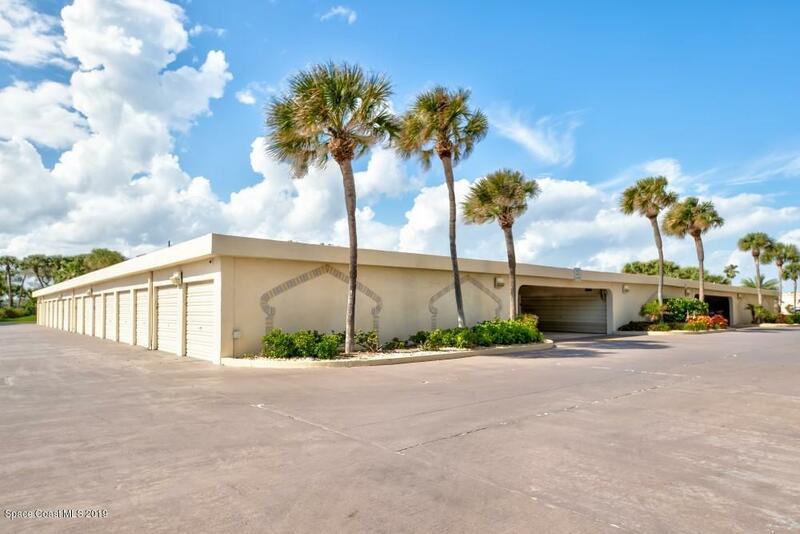 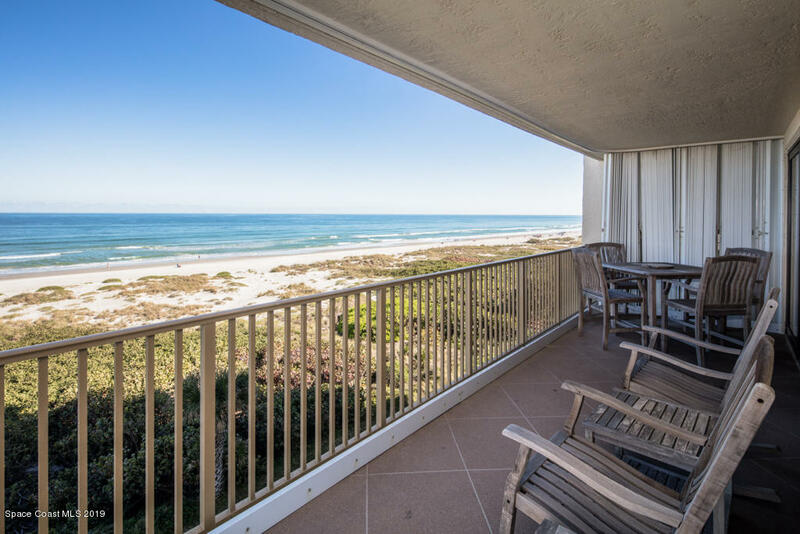 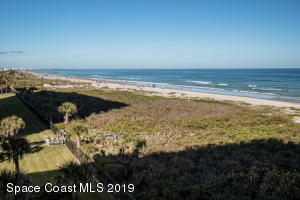 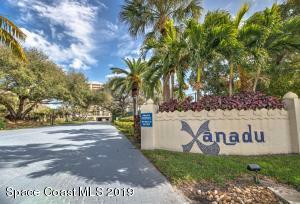 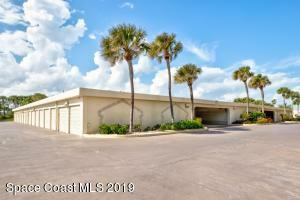 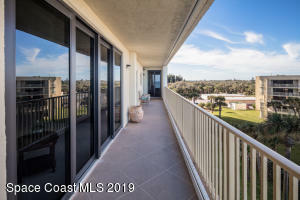 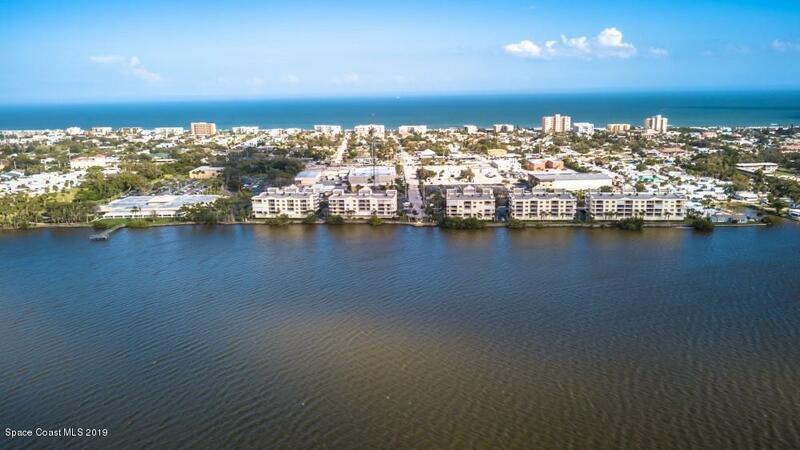 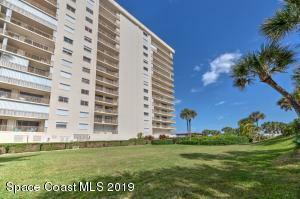 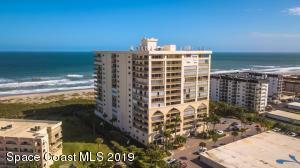 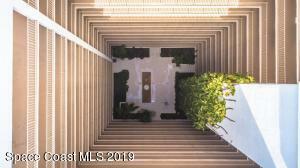 This 3 Bedroom 2 1/2 Bath Condo Is The Lifestyle You'Ve Been Looking For Right In The Heart Of All Cocoa Beach Has To Offer. 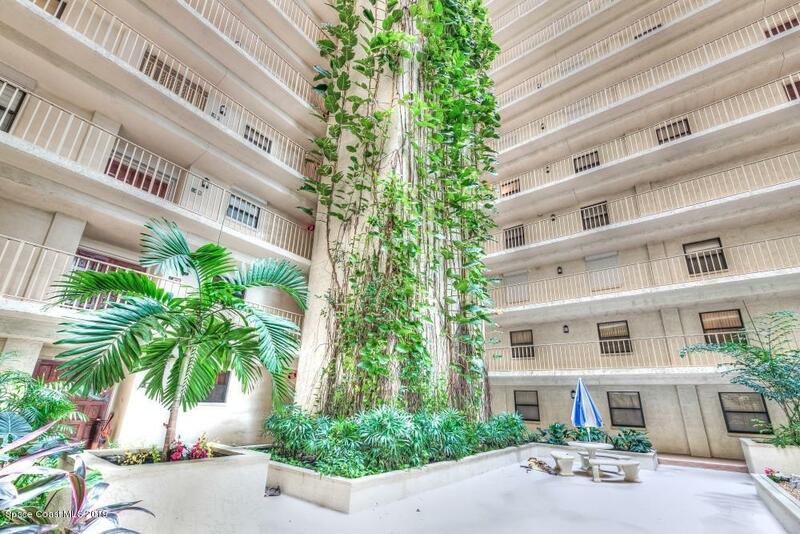 Great Restaurants And Shopping Are Walking Distance Away. 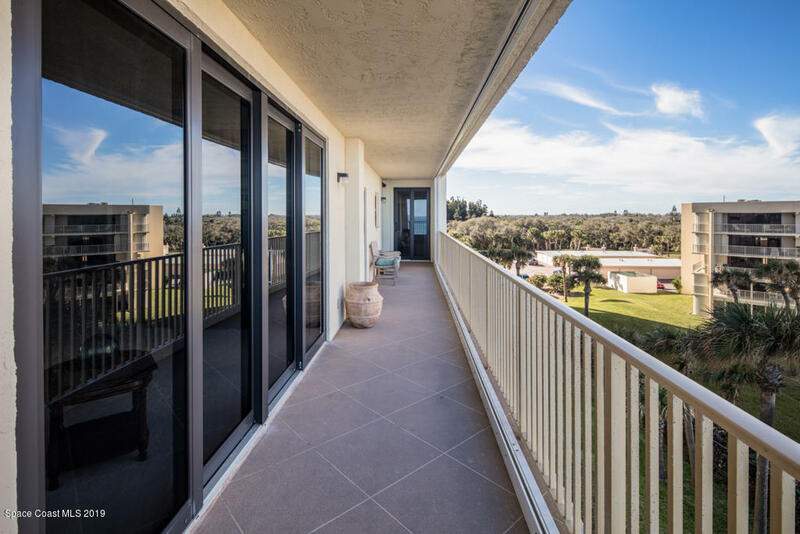 Poured Concrete Construction And Impact Rated Windows And Doors Give You Peace Of Mind And Protection Year Round. 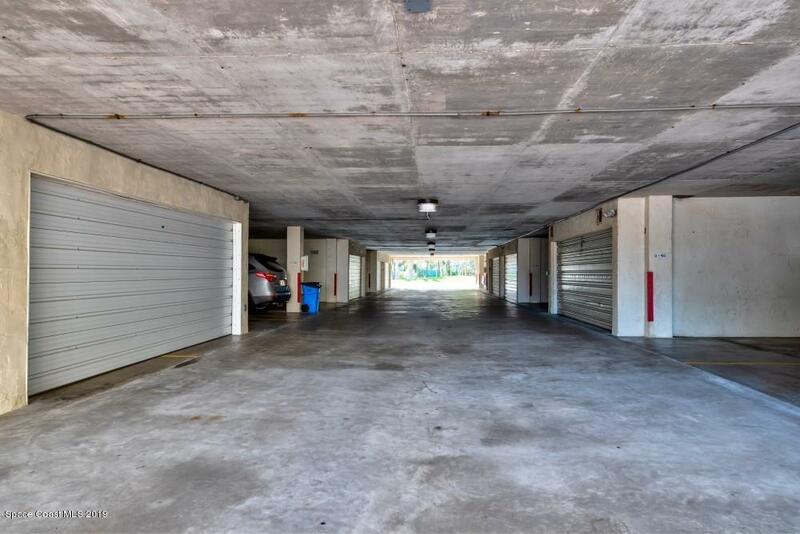 The Garage With Storage And Even Car Wash Access Makes This The Complete Package. 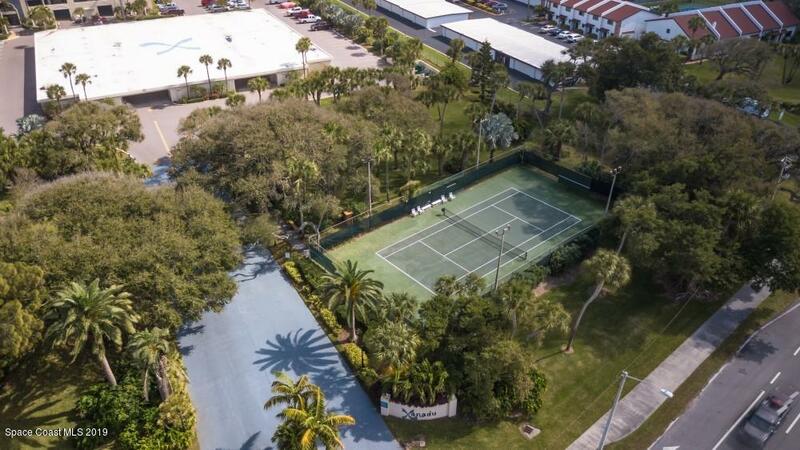 The Resort Style Pool Area Includes Spa, Sauna, Tennis Court, Clubhouse And More. 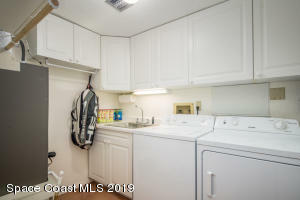 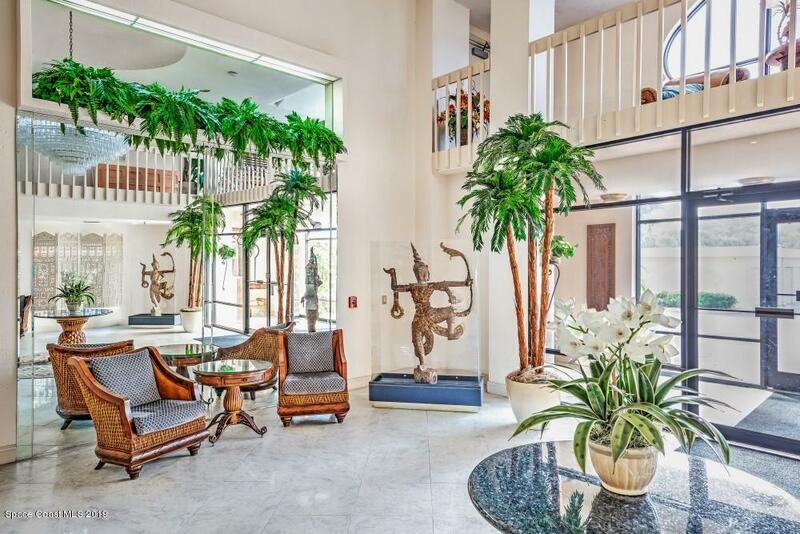 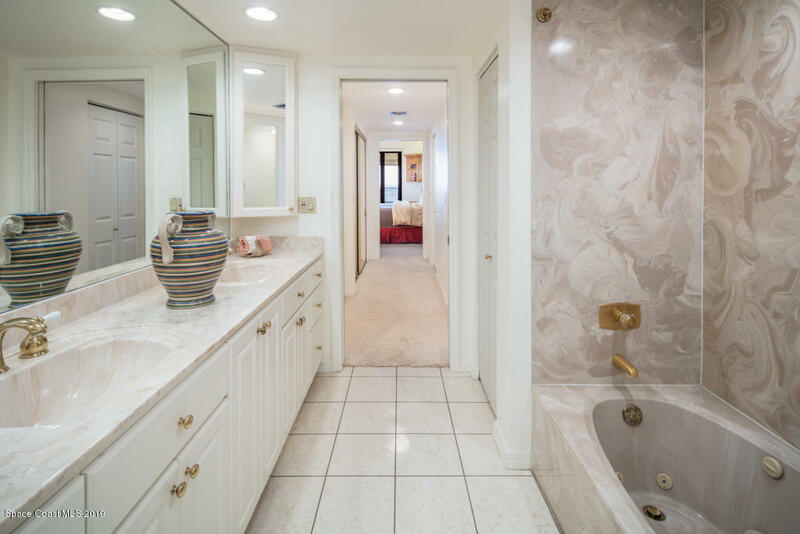 All This, With A Low Maintenance, Condo Lifestyle.